SOUTHLAKE, TEXAS – As the number of businesses moving to the Dallas / Fort Worth area seemingly grows each day, the number of leasing opportunities are meeting that demand. 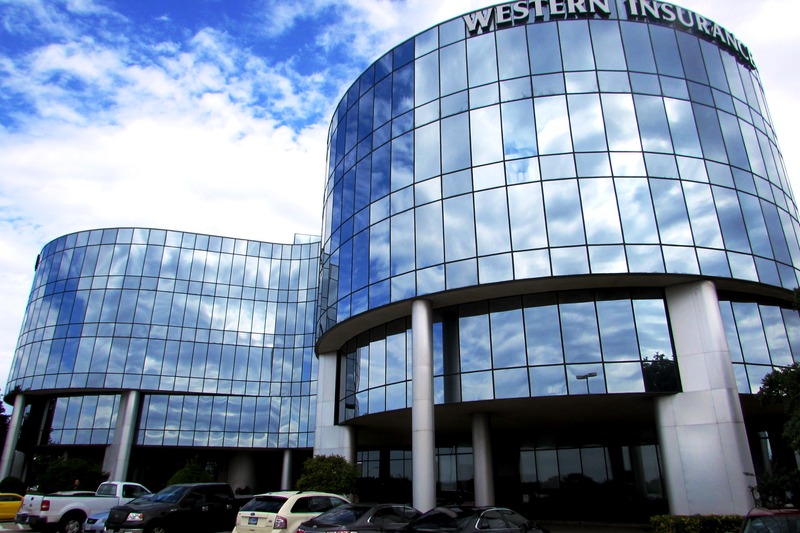 Champions DFW Commercial Realty highlights five properties for lease for businesses moving to the area or looking to move their business elsewhere in the Metroplex. Champions DFW is a full-service commercial real estate brokerage firm based in Southlake, and they service the entire Dallas / Fort Worth area. Champions DFW listed 2201 North Collins Street, centrally located near Interstate 30 in Arlington just minutes to AT&T Stadium (Dallas Cowboys) and Globe Life Park (Texas Rangers). This mid-rise professional office building includes leasing options of 1,200 to 17,000 square feet of second-generation professional office space. Highlights of the space feature updated common and lobby areas, flexible floor plans, high-speed phone/data services, and on-site property management. For businesses moving to Fort Worth, Champions DFW listed 5601 Bridge Street—near Interstate 30 and Northeast Loop 820 (pictured above). This mid-rise office building features 1,200 to 32,000 square feet of second-generation professional office space for lease. Highlights of the space include updated common and lobby areas, flexible floor plans, high-speed phone/data services, and on-site property management. Champions DFW also listed 9947 North MacArthur Boulevard in Irving—located near Interstate Highway 635. 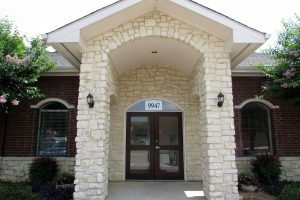 This medical office building features 2,500 square feet of second-generation medical office space for lease. Highlights of the space include move-in ready medical space, flexible floor plan, high-speed phone & data services, monument signage and on-site management. For businesses moving closer to DFW International Airport, Champions DFW Commercial Realty listed 414 North Main Street in Grapevine, near Northwest Highway. 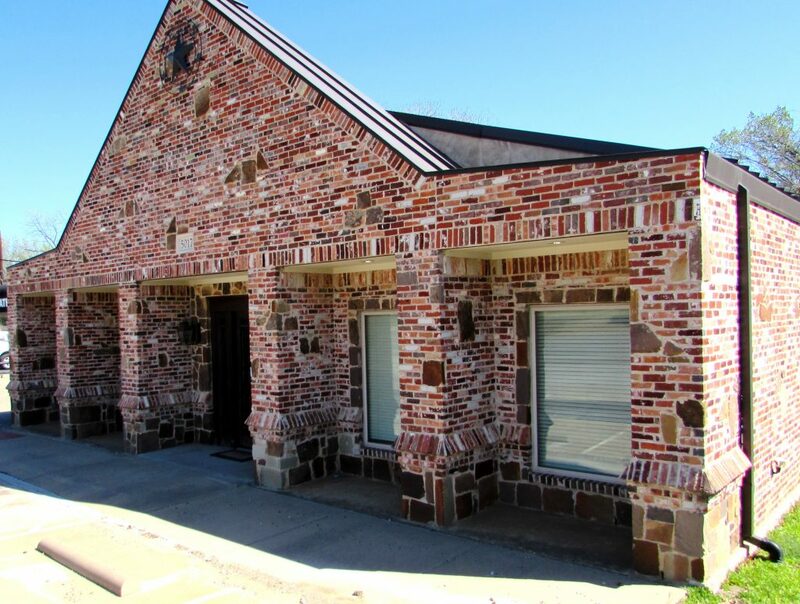 This garden-style office building features 2,000 square feet of first generation medical/professional office space for lease. Highlights of the space include Class A finish out, high speed phone/data services, monument and building signage. In Colleyville near Glade Road, Champions DFW listed 5017 Colleyville Blvd. This professional office owner/user building for lease or sale features 4,450 square feet of professional office space. Highlights of the space include Class A finish out, great visibility/frontage on Colleyville Blvd., and it’s move-in ready. For businesses moving to DFW seeking additional details on these properties, contact the Champions DFW team when you call 817-488-4333 or visit championsdfw.com. Connect with Champions DFW on LinkedIn, like Champions DFW on Facebook, follow us on Instagram , Twitter and listen to our free podcasts on our website and iTunes.